Dr. Giraldo is committed to making sure your dental experience is affordable, comfortable and personalized. 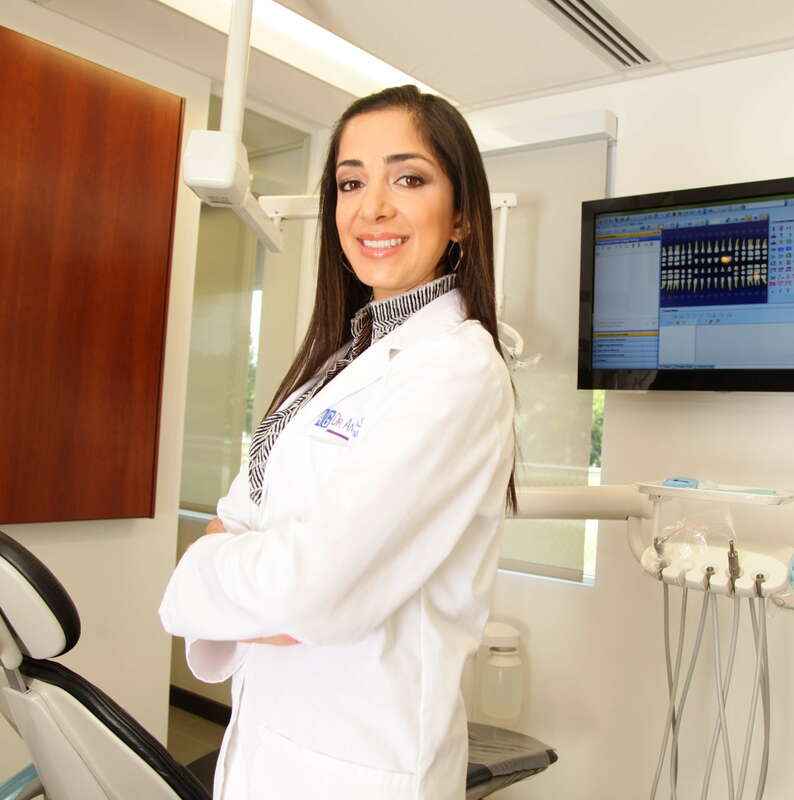 If you are looking for a great dentist to give you a reason to smile again, look no further than Dr. Andrea Giraldo. Invisalign® straightens your teeth to give you confidence and a great smile. Dr. Giraldo offers a variety of cosmetic dentistry services as part of the Smile Again concept. 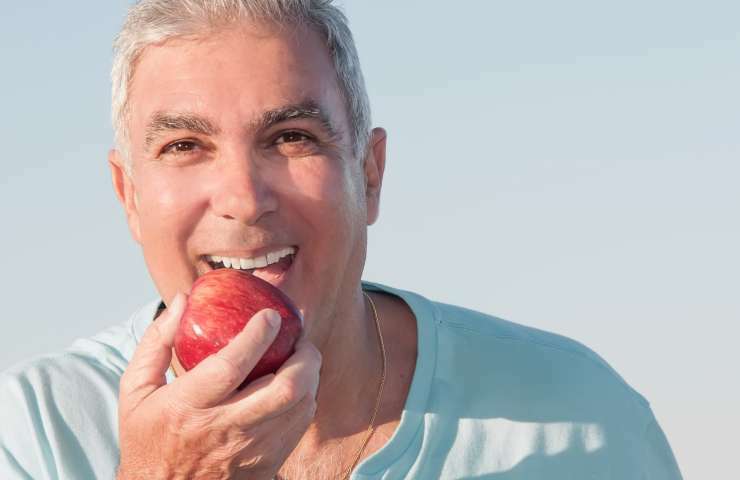 We have numerous different solutions to bring back your healthy smile. Dr. Andrea Giraldo is originally from Colombia, She received her Dental Degree in 1997, from Javeriana University, in Bogota. In order for her to keep doing what she loves, continue with her training, and expand her knowledge in the field of dentistry, she further acquired a second dental degree in 2006 from Nova Southeastern University. I wanted to take this opportunity to once again personally thank you and your team for the efforts you put into helping me decide on an approach, which corrected a few long needed dental issues. Your professional manner and expertise made it easy for me to place my trust in your opinions and more importantly in your hands. The results we achieve are amazing, and so odd as it may sound, I look forward to my next dentist appointment. Any time I was at Dr. Giraldo’s dental office for work on my teeth, it was a pleasant experience. 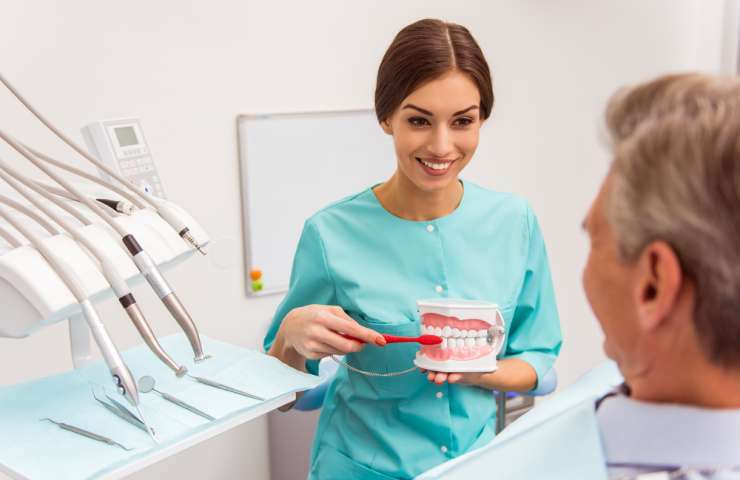 It was enjoyable from the moment I arrived at the very professional waiting area, to dental work including cleaning and exam by Dr. Giraldo and assistant. I do not hesitate to send anyone to her facility. I am a satisfied customer who goes to Dr. Giraldo’s office for my dental work; it is the best customer service possible. Dr. Giraldo and staff are a superior group of ladies. They are caring and make a patient feel very secure.